Over 80% of your prospects go online to research a product or service before purchasing. Your website’s primary purpose may be to sell products or services, generate qualified leads, develop brand awareness or to serve as a marketing or recruiting tool for your organization. 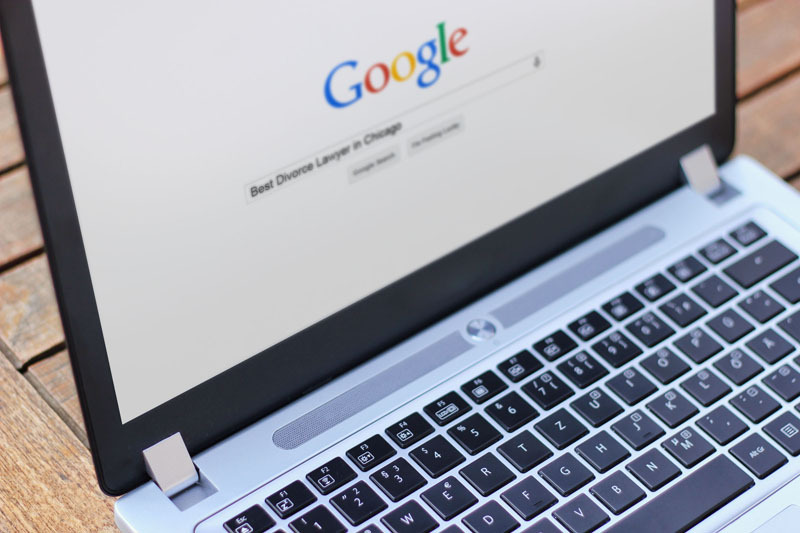 But let’s face it, regardless of your site’s primary goal; if people can’t find it easily on Google, Yahoo or any other major search engine, you are not maximizing its potential or effectiveness. If you’re looking for a better return on your Internet marketing investment, we can help. FrontPage Interactive is an experienced, full service web development and digital marketing company located in the Chicago, IL area that serves clients nationwide. If your prospects can’t find your website, they can’t purchase your products or services. Make it easy for them by making your site ‘search engine friendly’ and optimize your website for the search engines. A million visitors to your website that have no interest in your product or service is an absolute waste of your time and effort. 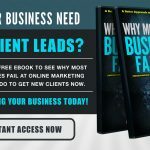 However 10, 20 or even 100 targeted visitors that are truly interested in the products, services or information you have to offer on your website can be invaluable and a critical component to your success online. FPI will make sure that you’re reaching your target audience by focusing on keyword phrases and strategies that will maximize your online exposure and drive targeted traffic to your business website. All websites have a “primary” purpose; whether it’s providing information, gathering information, attracting investors, delivering your brand message, soliciting donations, obtaining subscriptions, generating qualified sales leads or actually selling your products or services online. Whatever your website’s purpose is, once you’ve attracted a ‘targeted’ visitor, you will want to do everything that you can to drive them to take action. After all, isn’t that why you have a website? Planning and Implementation – Organic SEO is a long term process, not a one-time task. If someone tells you that they can provide you with “overnight results”, you can be sure the results won’t last. We employ proven methods and strategies while systematically optimizing your site pages, the content and meta data that will have a big impact on your long term search engine ranking. Content Development & Optimization – Regular updates to your site with unique, relevant content can have a dramatic effect on the “authority” your website pages receive. This authority can significantly influence your search engine performance. 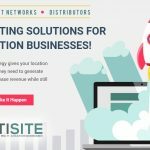 Local Search Engine Optimization – Looking for better organic placement for keywords and phrases that are geographically targeted to the areas where you provide your products or services? Our local Search Engine Optimization Strategies specifically target users in your geographic service area. Local SEO strategies combined with a Full Service SEO campaign will make sure that your website is attracting prospects that are most valuable to your business. Video Marketing – Using video as a marketing tool can be very powerful – but only if it is done right, used correctly and properly optimized for search. We have the experience, knowledge and necessary tools to create unique, quality marketing videos that will make your product or service stand out from the crowd. Web Analytics – You can’t measure what you don’t track and you can’t optimize what you don’t measure. Marketing “by the seat of your pants” is not something that we do. We leave nothing to chance, especially when it comes to the online success of a client. Using web analytics is a critical component to any online marketing campaign. It provides the necessary information that allows you to better understand your website visitors, where they come from, what they are interested in and what needs to be done to maximize user engagement. Let us show you how our strategic search engine optimization and marketing strategies can help you achieve your online marketing objectives! “Since FrontPage Interactive designed, developed, launched and began marketing our new website, our phone has not stopped ringing! The new website ranks very well on Google for all of our targeted keywords and is now the primary source of new business leads for our company. “We initially got in touch with FrontPage Interactive to help build our new website for our multi-office dental practice because they came well recommended from another business associate and they are a well-respected Chicago-area business. During our meeting with Al, he explained the importance of proper web development and search engine marketing for local businesses like ours. After our meeting we were very excited about the project and decided to invest in a new website along with organic search engine optimization, inbound marketing and local search marketing. “Two years ago we were becoming disillusioned with FindLaw in its management of our website. 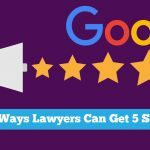 FindLaw developed our website, but did very little in subsequent years to keep our website current and to ensure that the website reached as many prospective clients as possible. Two years ago, we were lucky enough to receive a recommendation from a friend in a downtown firm to contact FrontPage Interactive. She told us that they had developed their website and how they were constantly working to keep their site updated and relevant with the changing laws and times. Their firm receives an amazing number of contacts from the public. “My company, Lakeland Plastics, had used Google Pay-Per-Click for our internet marketing effort for years. We saw very minimal traffic at a very high cost. We engaged FrontPage Interactive to design our new website and work on our SEO program and the results have been nothing short of astounding. None of our key word search phrases were ranked organically when we started with FPI, and after a year we are coming up on page 1 for almost all of our targeted keywords and phrases. Our traffic has grown by leaps and bounds as has our business. 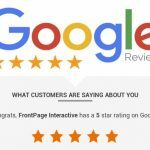 “Al and his team at FrontPage Interactive helped me bring my businesses into the 21st century in terms of website design, SEO and understanding how important online exposure and search engine ranking is for my businesses. I view Al as a vital part of my management team. His expertise in matters of the Internet are second to none. In addition to this, Al is an excellent strategic thinker who had helped me both shape and execute growth strategies. He has designed and managed several of my business websites which have led to increases in my business revenue and enhanced my professional authority in the fields in which I work. FROM LOCAL BUSINESSES TO NATIONAL FRANCHISES, WE POSITION YOUR BRAND FOR ONLINE SUCCESS.